Untold numbers of Christian games become vaporware, are stuck in “development hell,” are unfunded, or just never see the light of day. Adam’s Venture* is one of the titles breaking that trend. Not only is it an excellent Christian game, but quite a good one in it’s own right. 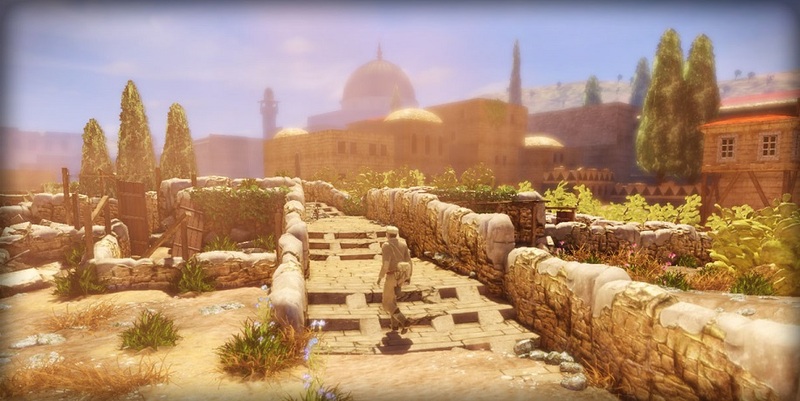 Adam’s Venture: Chronicles for the PS3 combines all three episodes into a nearly-seamless package which (depending on your puzzle-solving skills and/or use of a walkthrough) takes around 6 hours. While the mostly interesting, globe-trotting storyline takes us to many different locations, Adam Venture’s personality was initially grating. 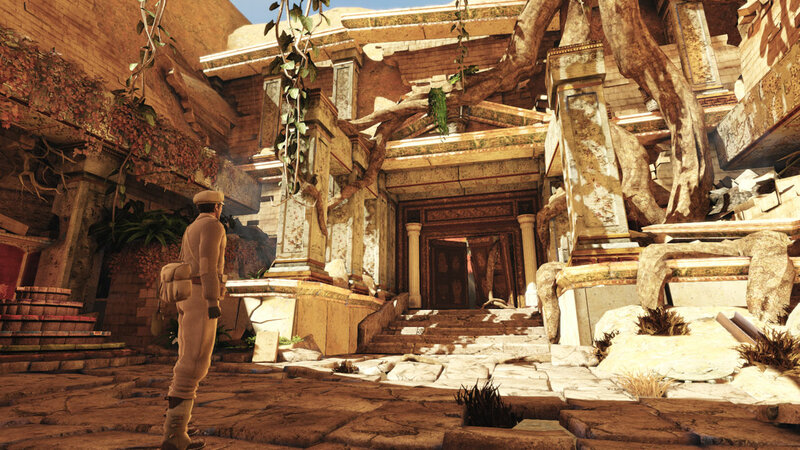 However, over the course of the game, Adam grew on me and began to mature as a character. I appreciated the absence of “corniness” found in many Christian titles. 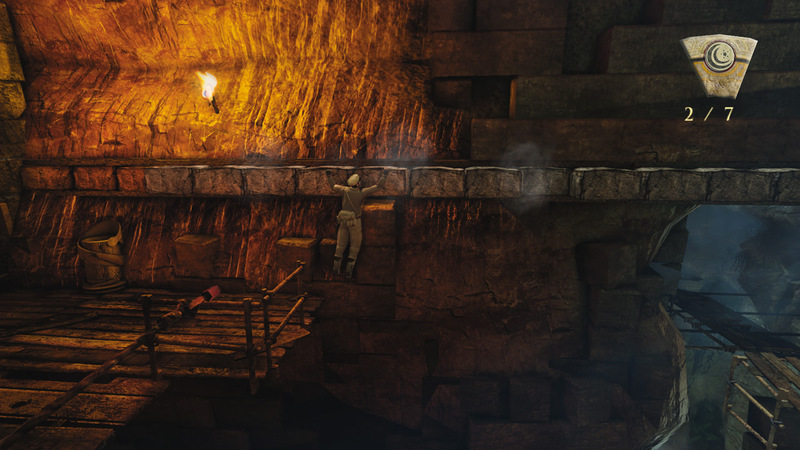 Gameplay is completely non-violent and consists mainly of traversal (navigating various environments) and logical puzzle-solving. Although I was stumped a few times, I never felt the game’s difficulty was unfair until the last episode (Episode 3). A puzzle involving musical notation and a series of brainteasers based around tracing certain lines to defuse bombs (which I could never figure out) forced me to consult a walkthrough. 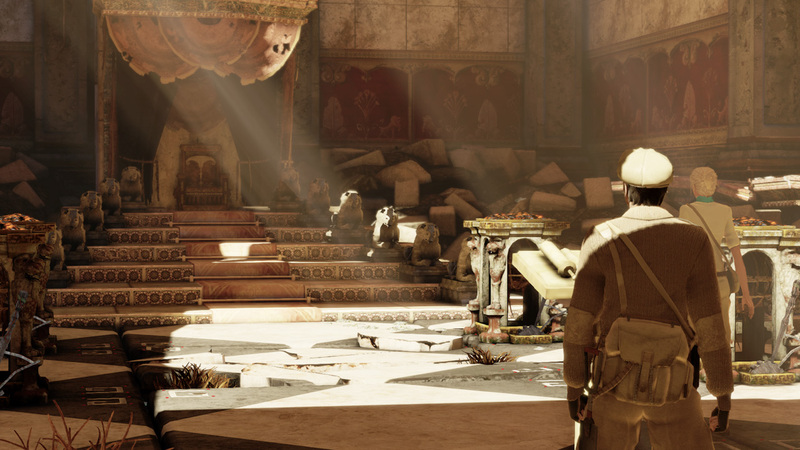 The visuals (created with Unreal Engine 3) are on par with the best-looking adventure titles including indie-darling Brothers: A Tale of Two Sons. The two weaknesses in this department are the character models and animations, which can be stiff. Though not bad enough to be distracting, the environments are clearly the high point here. There are several stellar moments like this in Episode 1, and a few in Episode 2 as well. 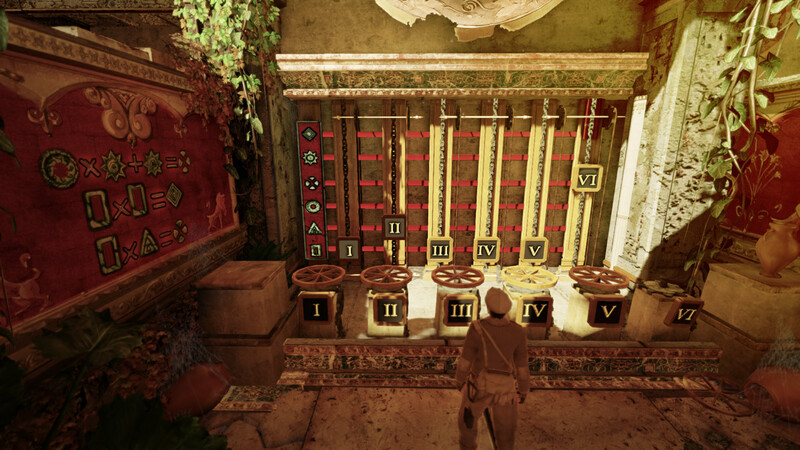 Even more if you seek out the bonus chests containing biblical messages and codes you can enter on the game’s website to unlock extra content. Unfortunately, we find none of these moments, chests or puzzles in Episode 3. That said, I consider Episode 1 my favorite. However, I feel this entire series rises above the competition and is an example of a Christian game matching the quality of a secular product. Look out for more Video Games and the Bible Highlights, featuring both paid and free software! This entry was posted in Uncategorized and tagged Adam Venture, Adam's Venture, Adam's Venture: Chronicles, adventure, Bible, biblical video game, christian, christian video game, christianity, clever, Episode 1, Episode 2, Episode 3, fun, gaming, God, intelligent, Jesus, Jesus Christ, kjv bible, paid, review, salvation, Vertigo Games, video game, video games, video games and the Bible, Video Games and the Bible Highlights, videogames, witty. Bookmark the permalink.